Do you want a healthy and glowing this summer? Think cocoa body mousse for smooth skin. 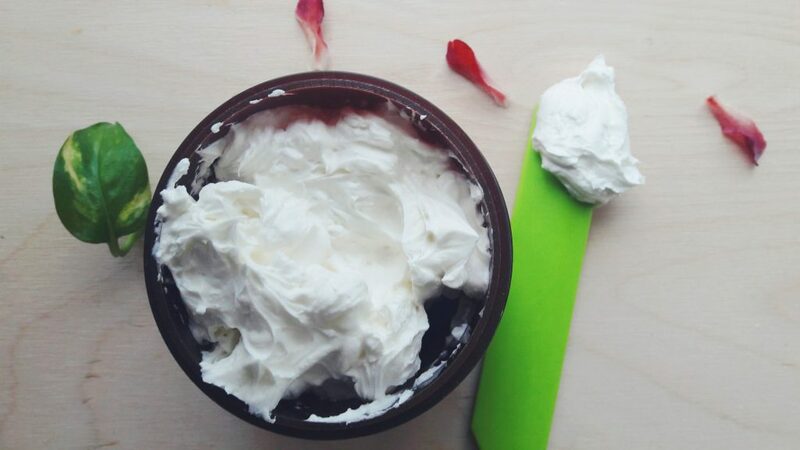 Fragrant, rejuvenating, and nourishing, this cocoa body mousse recipe only requires three ingredients. And it smells divine! Summer feeling, here we go come! What essential oil goes well with cocoa butter? This is a very easy recipe you can make quite quickly. Slather it on after your skin has been exposed to the sun. I’ve selected all the ingredients with that specific goal in mind. Namely, to provide the best soothing lotion that will nourish your skin, maintaining it healthy, glowing, and smooth! 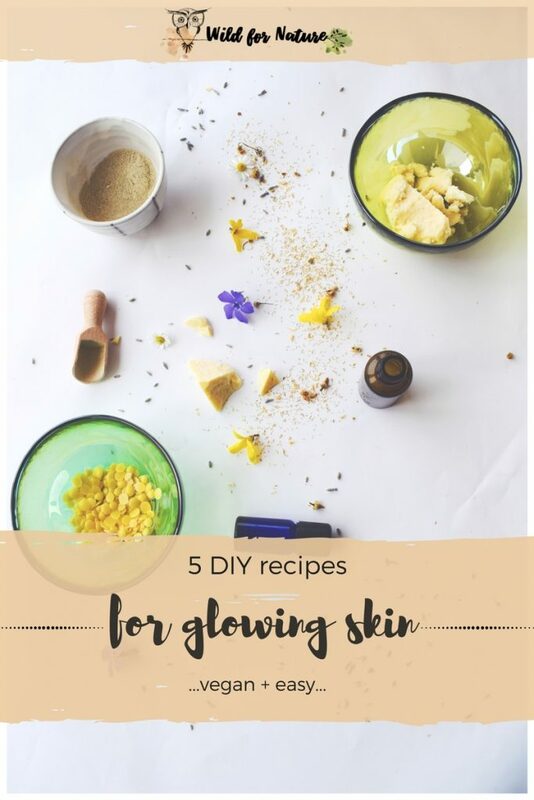 All of these ingredients will moisturize and nurture your skin, beautifying it, and making the tan you already have look great. While there are some claims online that cocoa butter has an SPF factor, I wouldn’t really take a chance or be willing to risk it. But, cocoa butter has been proven (by me, at least) that it’s very soothing as a post-sun treatment; either after a whole day at the beach, or after some other exposure (Sunday hikes, etc.). Cocoa butter will give your skin a natural glow, firming it at the same time. Cocoa butter is very nutritional and soothing for the skin. 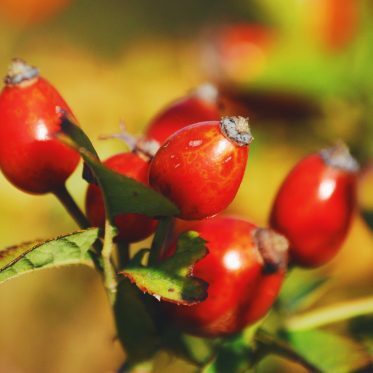 It has been used in Mexico and many southern American countries as a natural skin care remedy for centuries. Cocoa butter helps the skin to retain moisture, boost the healing process of the skin, and making it soft at the same time. It creates a protective barrier on the surface of the skin with its antioxidant and nutritious content. Plus, it smells divine! Avodaco oil is a rich and beneficial moisturizer. It boosts the healing process of the skin also in case of sun exposure. At the same time, it slows down the signs of aging and boosts the elasticity of the skin due to the fatty acid content. With its anti-inflammatory properties, avocado oil soothes and heals sun damaged skin. It protects the skin from the free radical damage and relieves an irritated skin. With so many positive skin benefits, it only makes sense to add avocado to this recipe of cocoa body mousse for smooth skin! You can read more about avocado health and skin benefits here. Packed with beneficial nutrients, raspberry seed oil heals a UV damaged skin, repairs skin cells, and boosts the regeneration and healing process of the skin. 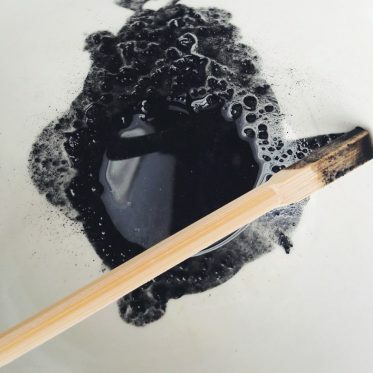 While a lot of people make homemade sunscreen with this oil (along with a list of these), I wouldn’t recommend doing that, if you’re a beginner. 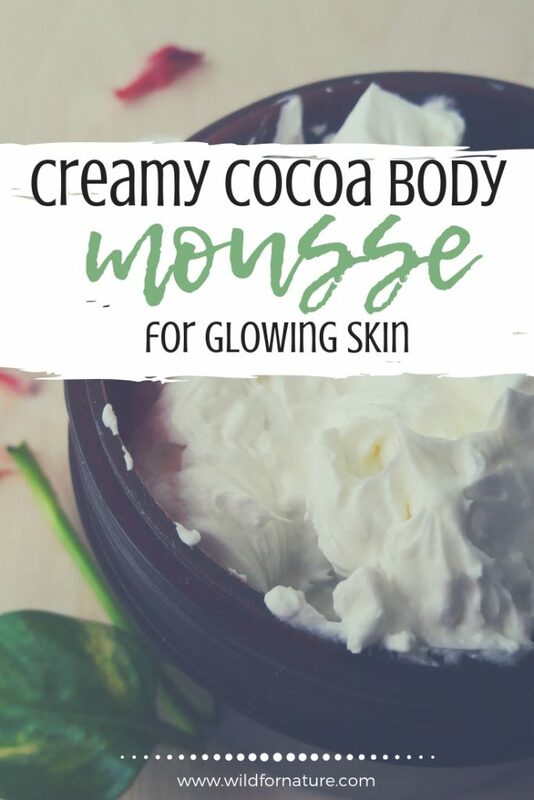 On the other hand, as an ingredient in this cocoa body mousse recipe, raspberry seed oil can greatly contribute to the overall health and nourishment of your skin. It contains antioxidant and anti-inflammatory properties that are very beneficial for the overall health and appearance of your skin. Feel free to apply it directly to your skin, but don’t do it before you head out to the sun. I also believe this oil is not a proper sunscreen substitute. 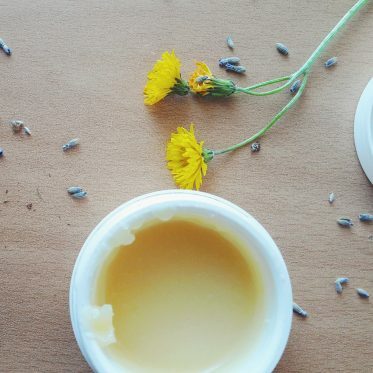 Antioxidant, boosts skin healing, a natural moisturizer. 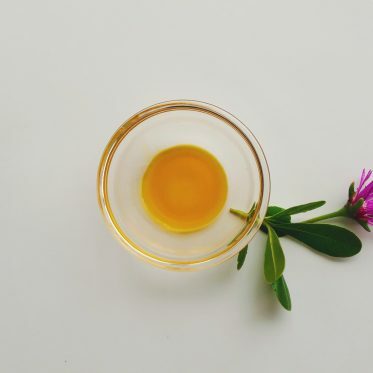 Vitamin E oil is a useful ingredient in many homemade skin care products. Mind you, it is not a preservative, vitamin E oil does not prolong the life of your homemade cosmetics. You can find more on vitamin E oil skin benefits here. I have not tested this cocoa body mousse recipe on my face. I only use it for the rest of my body (it’s too heavy for my face). In general, in my opinion, food scents are the best. I really like cocoa butter with its own fragrance, but if I had to choose, I’d go for an orange and vanilla scent. Slather on and enjoy your new glow! 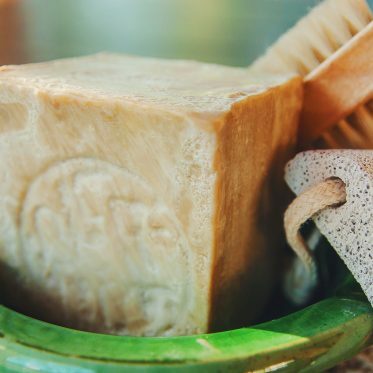 What’s your fave use of cocoa butter? Let me know below!